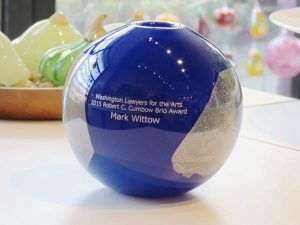 Recognition awards can be customized to your style and colors. Thank employees for service, or recognize special donors. Engraving can be added directly to a vase. Or a plaque can be created and attached to a base. Contact us for ideas that fit your company’s needs. 206-937-6369, glasssales@avalonglassworks.com.